The United States has praised India’s recent steps to tighten sanctions on Iran by barring its companies from a range of deals which are transacted though a key trade-finance clearing house. “This is a significant action” by India, the Treasury Department’s point man on Iran sanctions, Stuart Levey, was quoted as saying by The Wall Street Journal. Levey’s statement comes days after the Reserve Bank of India instructed its Banks to stop processing current- account transactions using the Asian Clearing Union (ACU). Headquartered in Tehran, ACU was set up by the UN in 1974 to help facilitate trade in the region. India is Iran’s biggest trading partner in business done through ACU. Besides RBI, it includes central banks of Bangladesh, the Maldives, Burma, Iran, Pakistan, Bhutan, Nepal and Sri Lanka. On Friday, RBI said Indian firms can’t use the ACU mechanism when making payments for the import of oil or gas. India’s central bank has said it will not facilitate payments for Iranian crude imports, in another blow to the Islamic Republic’s oil business as global pressure on Tehran grows over its nuclear programme. Although United Nations sanctions do not forbid buying Iranian oil, the United States has pressed hard for governments and companies to stop dealing with Tehran. Many oil majors and banks have abandoned their dealings since then. U.S. President Barack Obama visited India last month and said he supported its bid for a permanent UN Security Council seat. 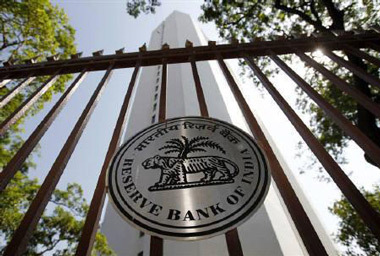 The Reserve Bank of India said in a statement on Thursday Indian oil imports payments to Iran will have to be settled outside the existing Asian Clearing Union (ACU) mechanism, which involves the central banks of India, Bangladesh, Maldives, Myanmar, Iran, Pakistan, Bhutan, Nepal and Sri Lanka. 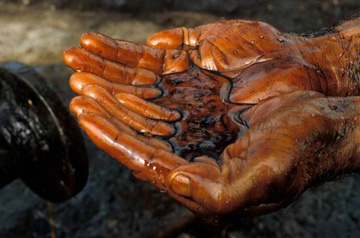 Iran is a major oil producer and the only exporter among the ACU block, while India is the biggest importer among them. Trade with Iran faces credit hurdles due to sanctions. 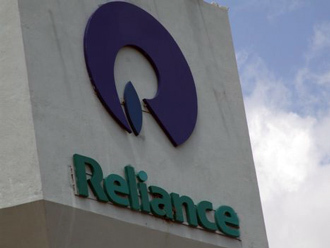 India imported about 426,000 barrels per day from Iran in 2009/10, but this may decline as major refiner Reliance Industries has not renewed its term deal. The sanctions make it difficult to open letters of credit, which are often required for the buyer and seller of a cargo to guarantee payment upon delivery or at an agreed future date. A second industry source said the move could make imports extremely difficult. The Christian community in India is still suffering from the events of 2008 when Hindu extremists carried out savage and unprovoked attacks on Christian villages in Orissa, leaving thousands of refugees.&nbsp; 4,640 houses, 252 churches and 13 educational institutions were destroyed. Although the All India Christian Council estimates 500 were killed in the violence, 54,000 were made homeless during the riots, and even in 2010 many were still living in displacement camps. 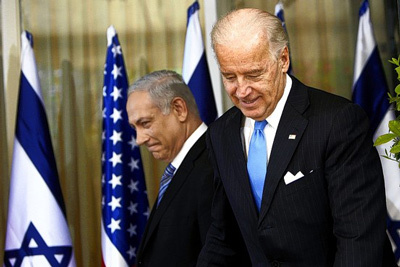 Prime Minister Benjamin Netanyahu told U.S. Vice President Joe Biden during their meeting in New Orleans on Sunday that sanctions have hurt Iran but are not stopping Iran’s efforts to acquire nuclear weapons. Netanyahu said that a credible threat of military action is the only way to ensure that Iran will rethink its nuclear program. According Israeli estimates, the only time that Iran paused its nuclear program was in 2003, when Iran believed there was a threat of military action. Later U.S. Defense Secretary Robert Gates said “I disagree that only a credible military threat can get Iran to take the action that it needs to end its nuclear weapons program,”. Sanctions against Iran were already beginning to bite, Gates told a news conference in Melbourne after security talks with Australia. However, Gates said that all options remained on the table. “The president has said repeatedly that when it comes to Iran that all options are on the table and we are doing what we need to do to ensure that he has those options,” he said. Meanwhile the president already made Indian nation (Over 15% of humanity) to send some good thoughts for him and he’s going to his home planet, Indonesia. Indians expected him to talk about the attacks and the fact which ISI Pakistan Intelligent Agency was involved and planned the whole mission, but he just ignored years of research and investigations which CIA also was cooperating with. Pakistan is the worst ally for U.S. and now Indians also know him very well.